Japan’s Financial Services Agency (FSA) will be growing its team, which is tasked with going through license applications made by Cryptocurrency exchange operators, in a bid to satisfy the rocketing interest in the sector. This has come in the wake of industry giants like Yahoo, LINE, and Rakuten coming into the sector. The team currently comprises a total of thirty individuals. On Wednesday while addressing the study group meeting concentrated on Cryptocurrency, Kiyotaka Sasaki who is the Agency’s policy coordination vice commissioner stated that the main challenge that the agency was grappling with was in the best way to deal with new operators who are tendering in their applications to start Crypto exchanges in the nation. Going by the Japan Reuters report, the agency will be expecting to receive more than a hundred and sixty applications from operators seeking to establish Crypto exchanges in Japan. The team of thirty that the agency currently has is in charge of monitoring trading in Cryptocurrencies, operators who are not registered and reviewing the procedure of new applications. With the main focus being the specific assignment of more people to the process of reviewing registrations, the vice commissioner of policy coordination said that the agency will be addressing its staffing challenges by recruiting twelve more members to join the current team. The statistics released by Japan’s Financial Services Agency in April revealed that there are currently more than 3.5 million Crypto traders who are active in Japan. 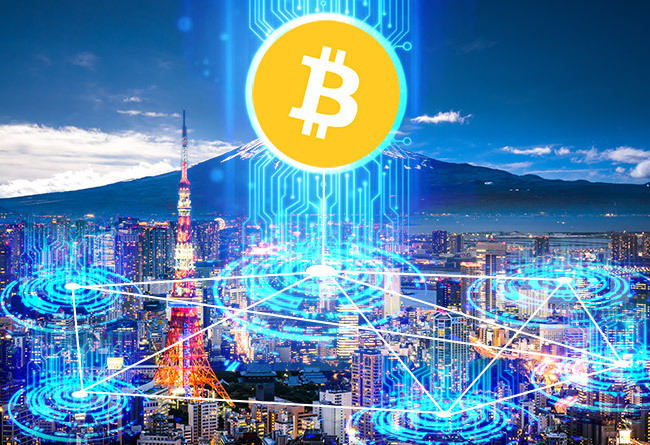 The statistics also revealed that Bitcoin trading alone accounted for $97 billion last year and that Ethereum, Litecoin (LTC), Ripple (XRP) and Bitcoin Cash (BCH) was the most popular digital coins in Japan, as well as the most traded. After Japan spearheaded legislation which saw Bitcoin being deemed as a legal mode of payment last year, the Japanese law made it mandatory for every Crypto exchange within the country, to apply for a license and be registered by the FSA. This law was made applicable to all Crypto exchanges with a presence in the country whether it is domestic or international. The FSA has been in the process of buffing up its inspection of the sector ever since the announcement that Coincheck, which is based in Tokyo and was operating without a license, had been hacked losing $530 million in the process. This led to the agency going after six Crypto exchanges which were already licensed and serving them with business improvement orders. The agency also rejected an application made for a Crypto exchange two months ago, making it the first time an application had ever been rejected by the agency. Even with these stringent terms coming into effect in the agency, its new chief commissioner Toshihide Endo has said that the industry will not be excessively regulated adding that the sector is in the process of growing especially after the entrance of technology giants such as LINE, Yahoo and Rakuten into the Japanese market. In the statement made last month, Endo said that the agency wants to see the Crypto sector thrive under appropriate regulation.